Cooks Corner is a family owned and operated business. 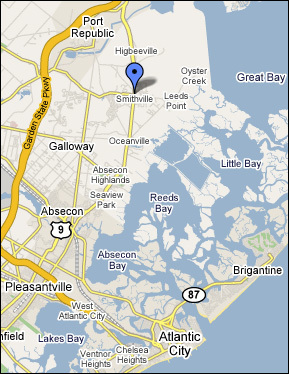 We have been established for 30 years in the Historic Town of Smithville, NJ. Cooks Corner offers an outstanding line of gourmet coffee, exceptional Specialty teas, and some of the best gourmet foods online.